For European Android gamers only, iOS and US dates to follow. The mobile remake of Final Fantasy VI will be released for European Android devices later on today, according to Square Enix's official Twitter account (thanks, PocketGamer). Alas, there's no news on when the iOS version of the game will also make an appearance. 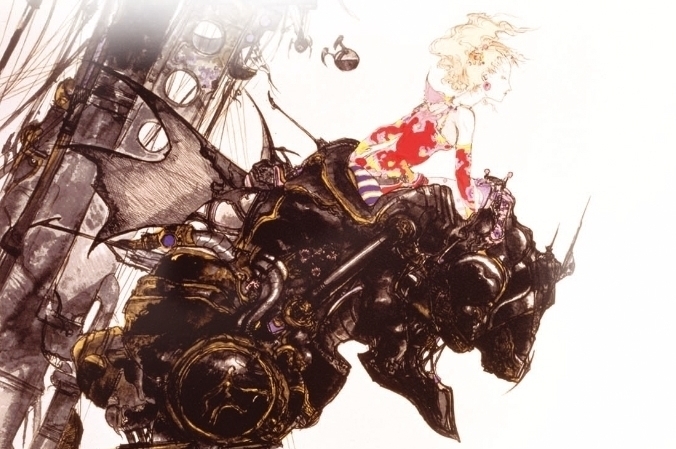 "No news on the iOS version of Final Fantasy VI just yet," a subsequent tweet read. "We'll update you as soon as we find out!" Neither do we have a US release date for either version of the game, as the announcement relates only to the European Android marketplace. We first heard of Square Enix's plans to release a mobile version of the SNES 1994 classic back in October, and you can expect a light new coat of paint to the visuals, as well as a few tweaks to the battle systems. We'll let you know as soon as we hear any more about an iOS or US release date.